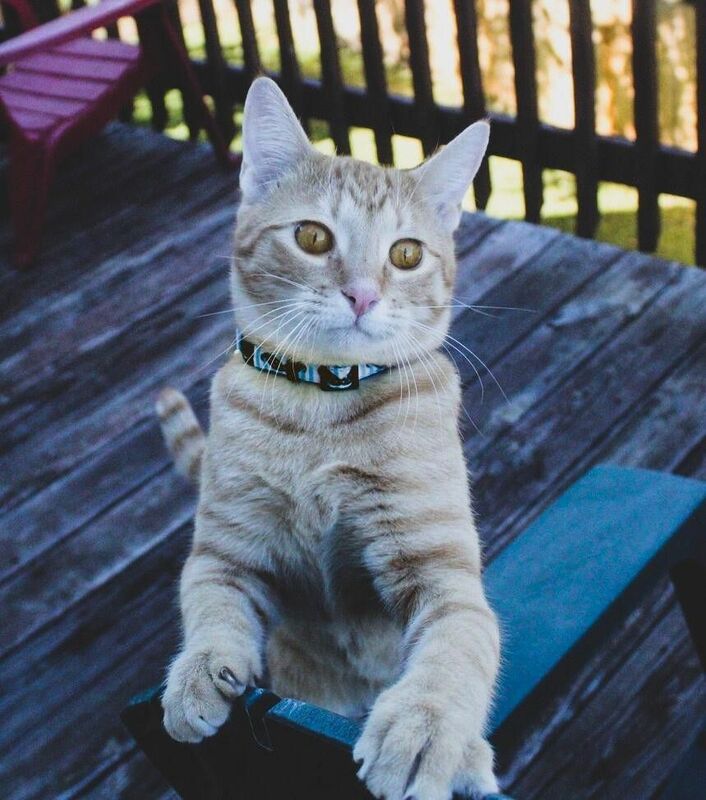 Waylon is a handsome orange tabby. Waylon loves everyone! He loves to be held like a baby. Waylon is chatty and has the most soothing purr. Waylon is a happy, playful little guy. Waylon likes people, dogs, cats – pretty much every living thing he meets!